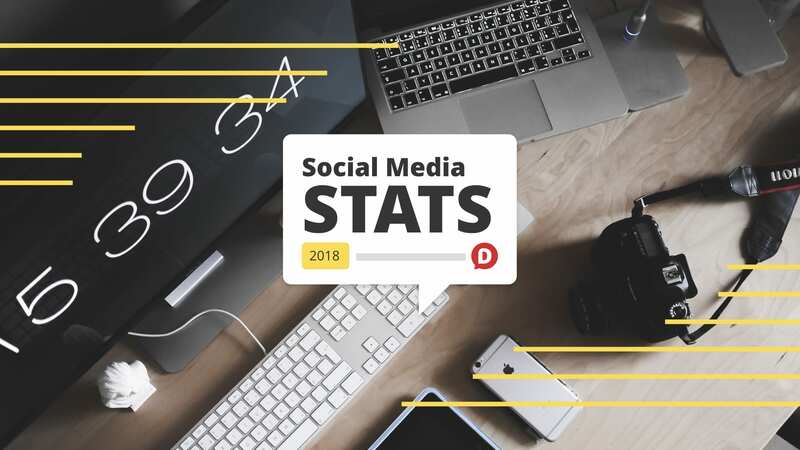 Looking for the latest social media statistics? 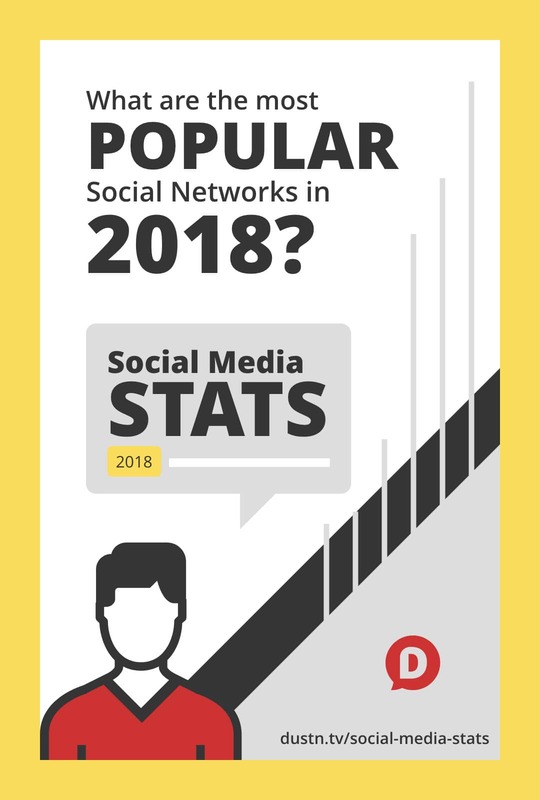 Want to know which social media networks and apps are the most popular in 2019? It’s one of my personal favorite social networks. And, if you know how to use Twitter right, it can be a big contributor to your social media success. I’m just using these as extreme examples, and, of course, they’re not accurate. There’s no way Myspace has 300 users. ???? Your YouTube numbers dont make sense. 30m DAUs? They report 1b hours watched everyday with average viewer time of about 1 hour. That would suggest 1b DAUs. At 30m people would have to watch a HELL of a lot of video. I’m only working off of publicly available information. If you find a good reference, I’d love to update the post ASAP. Thanks for such a great post. I have read the post and it’s very useful to me. Hi nice job, really useful. Where did you find the numbers? Is it based on a survey? Stats were gathered from various sources, and I’ve linked to them where appropriate. I tried to first find any official documentation from the networks themselves (such as Earnings reports) and sometimes those are hard to come by. I actually have an update planned for this in the new year. Be sure to subscribe to know as soon as it’s released. Great read. I’ve been looking for reliable data for days and its so hard to find, especially on GOOGLE!. Thank you for the effort man , much appreciated. Excellent resource. Your data is sufficient enough to determine a constructive strategy to run a successful social media marketing campaign. Awesome, Olivia! I’m so glad you found it useful. It took a lot of effort to track all these stats down. What from this list (if anything) changed your current or previous strategy? thanks :* You helped me so much, how you can´t imagine. Once more, thanks!!! :* This is what Iam trying to fing like 3 weeks. I can say, that you saved my life. Great roundup of all the stats! Thanks, Andrea! Which was the most interesting to you? Wow, this is EPIC! Great job putting this together, Dustin. I hope smart marketers put this post and the InfoGraphic to use. Thanks, Brent! I hope so too. 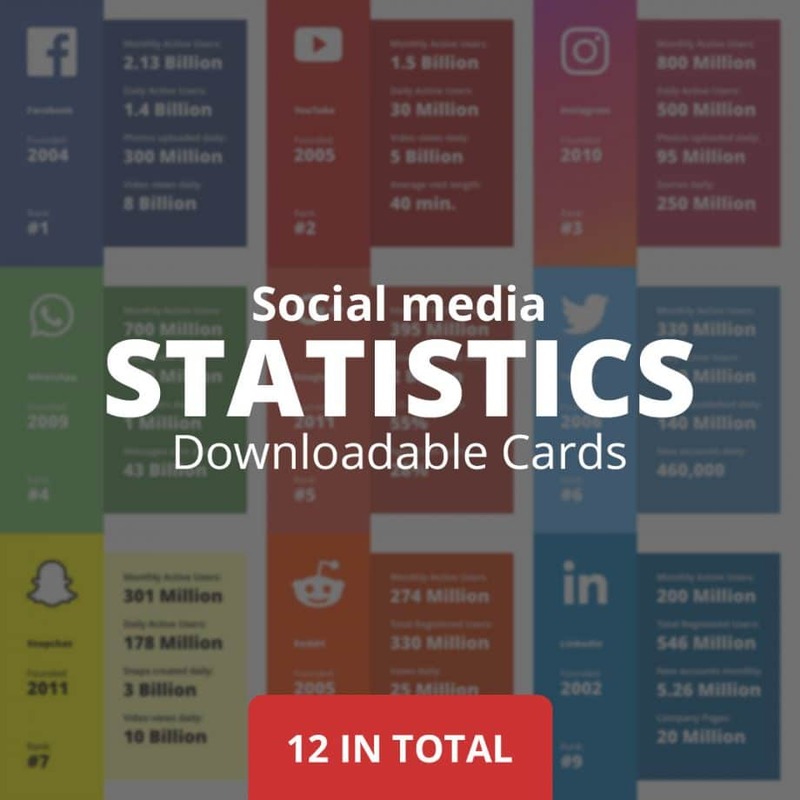 The thing that sticks out the most to me is the Instagram stats. I would have never thought it would get so popular after Facebook purchasing it. Great post Dustin, thank you for the pictures and the statistics, very helpful! Finally an updated list of stats! At least as updated as is possible. Appreciate your hard work on this. Well done. I completely agree, outside the U.S. and India, Google+ is severely underrated: however, it still hosts a lot of thriving communities, especially when it comes to discussing blogging, social media and personal growth.